Our chefs will excite your tastes by presenting a range of international and Mediterranean dishes, according to local traditions. The morning begins with a tasty breakfast buffet. For lunch and dinner it’s table service, where you will be looked after by a young and dynamic staff, ready to fulfill every request with professionalism and kindness. 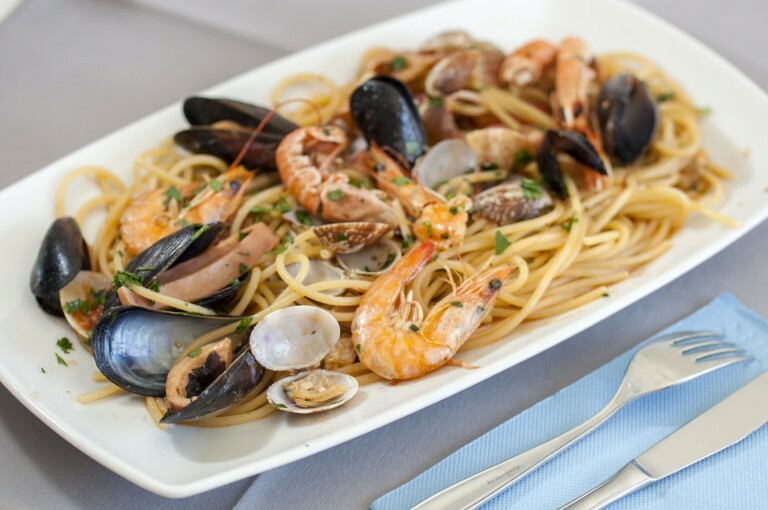 Periodically we organise themed nights where you can enjoy the delights of traditional Sardinian and Marinara cuisine. Possibility, on request, of breakfast, lunch and dinner by the pool. A fantastic location like Hotel Corallaro will make the ideal place for your wedding or other important events. 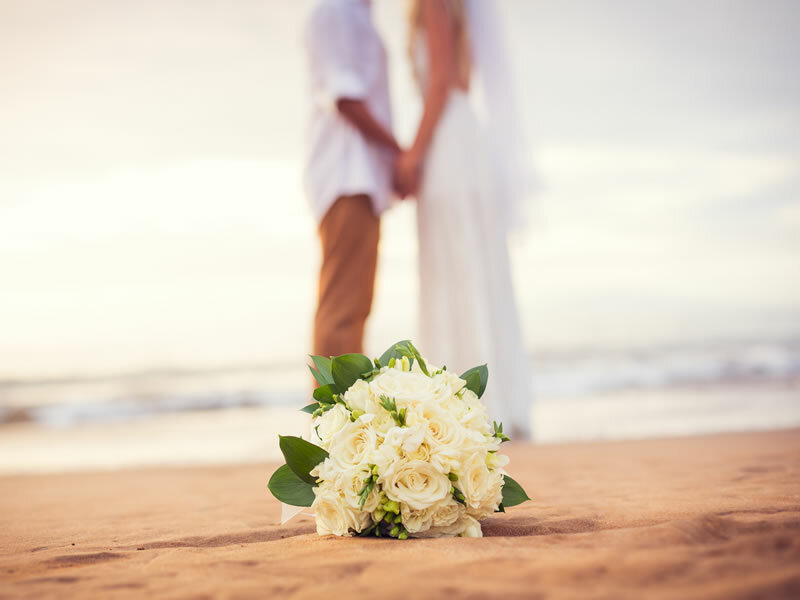 This is the location for those who dream of celebrating their special day in a unique location, immersed in greenery and the backdrop of the nearby Rena Bianca beach and the sea. An aperitif buffet by the pool, lunch or dinner for an exclusive and unforgettable wedding reception.